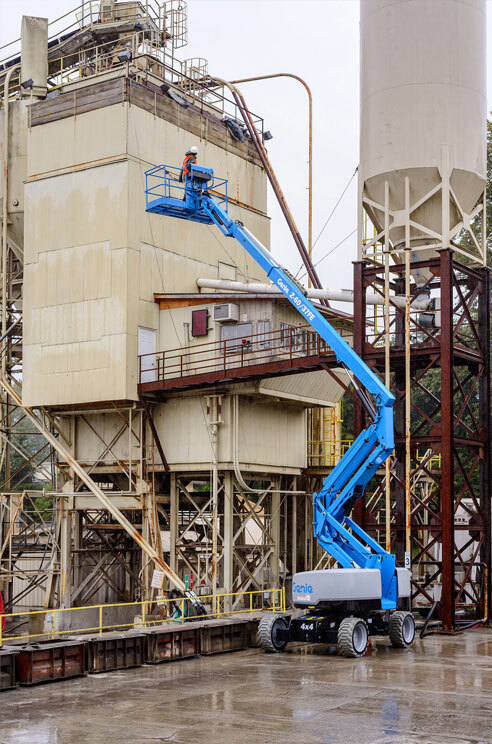 The Niftylift SD120T combines the benefits of a towable boom with a self-propelled machine. Self-drive increases productivity, while the machine’s light weight equates to better fuel efficiency and lower transportation costs. 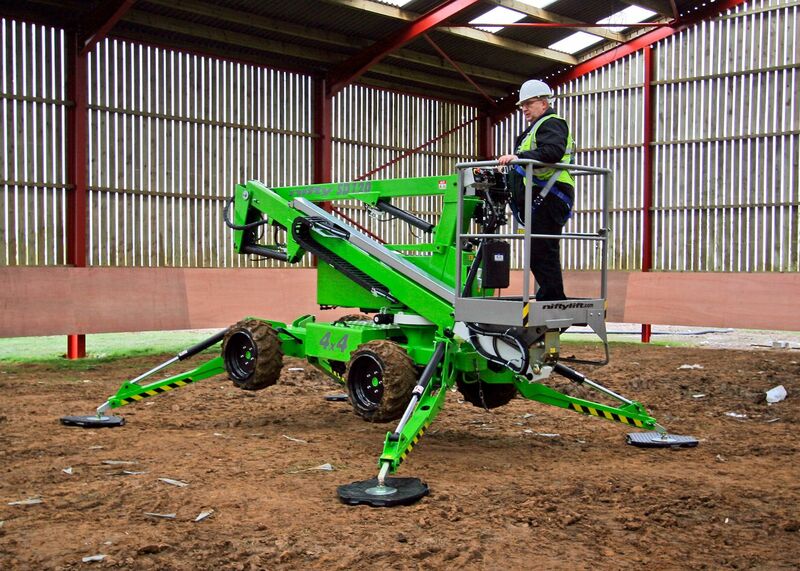 With 45% gradeability and hydraulic outriggers, the SD120T doesn’t just enable you to travel across uneven and sloping ground – it enables you to work on it. 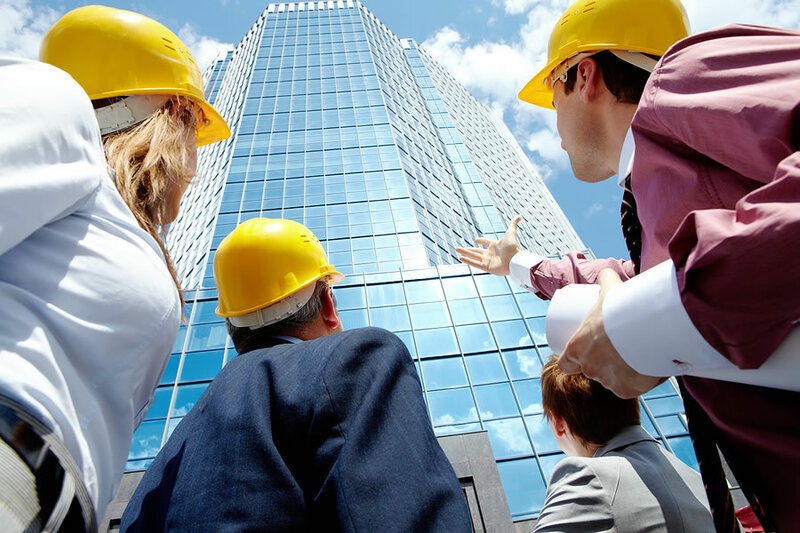 The articulated boom with telescopic upper section gives an excellent working range while proportional controls give smooth, progressive operation. 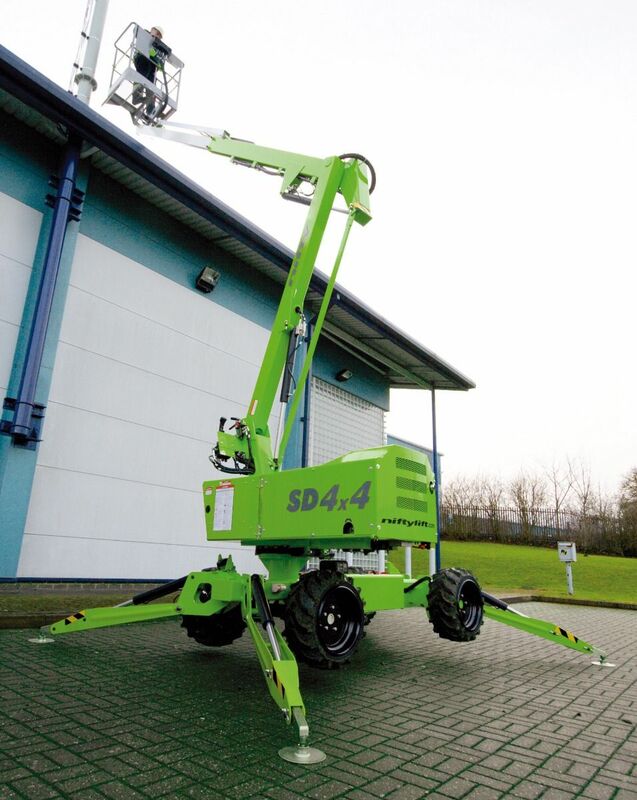 Power sources include battery, petrol or diesel engine, or Niftylift's Bi-Energy system which increases flexibility and maximises utilisation.